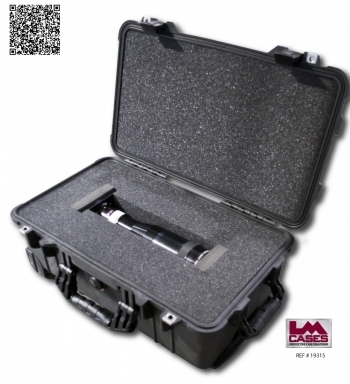 This case was designed for Wagner Media. 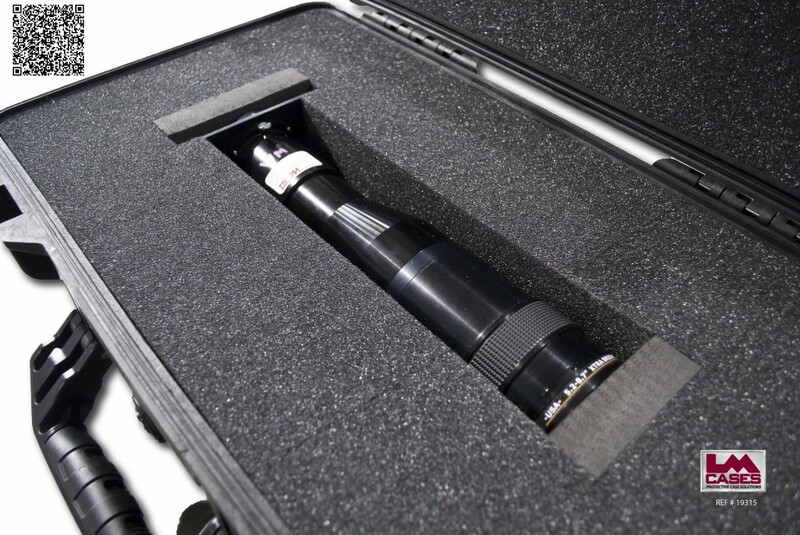 The case is designed to hold a Eiki LC-X80 projector lens. The case features a CNC cut insert installed into a Pelican 1510 case. The insert is cut out of ester foam and capped with crosslink foam which allows the lens to be placed in the insert with out lens caps and not scratch the glass. Special thanks to Wagner Media!